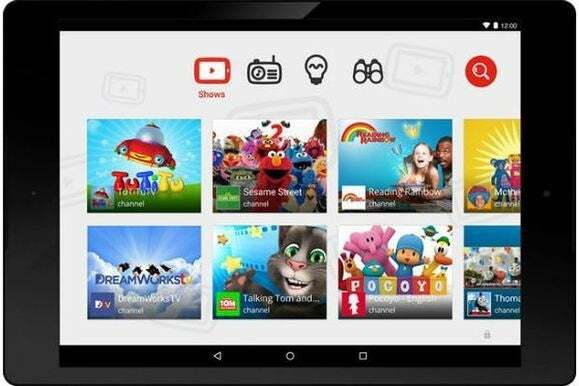 The six-week-old YouTube Kids service is a “hyper-commercialized” environment that intermixes advertising and other programming in a way that deceives its target audience, a coalition of privacy and children’s advocacy groups said in a complaint to the U.S. Federal Trade Commission. 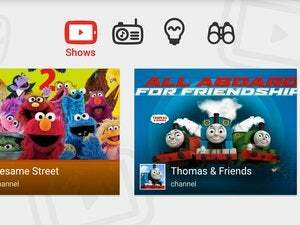 In their request Tuesday for an FTC investigation, the groups say that YouTube Kids’ programming amounts to an unfair business practice. The video service, which bills itself as safe for children, is “the most hyper-commercialized media environment for children I have ever seen,” said Dale Kunkel, a professor of communications at the University of Arizona. Some of the practices on YouTube Kids, including program hosts pitching products to children “haven’t been seen since the 1950s,” Kunkel added. 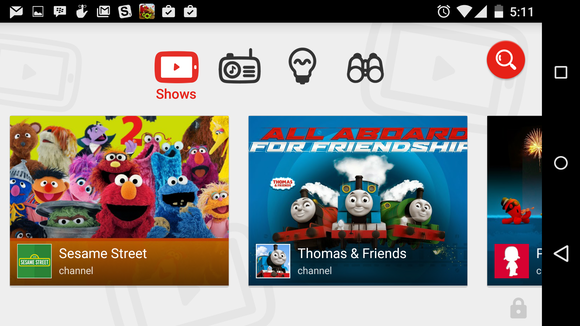 YouTube Kids often plays ads immediately before or after other video content, with no separation between channel content like Sesame Street and Thomas and Friends and the advertising, the complaint said. 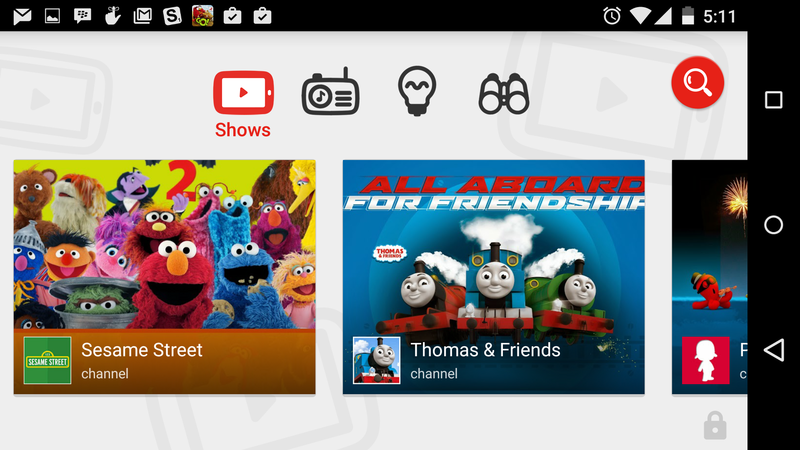 There’s no clear separation between the ads and other content, as required on TV, the complaint said, and while the ads are labeled, many YouTube Kids viewers may not be able to read those labels. In addition, YouTube Kids features branded channels for McDonald’s, Barbie, Fisher-Price and other products that are “little more than program-length commercials,” and are not labeled as advertising, the groups said in a news release. The service also distributes what it calls “user-generated” segments that feature toys, candy and other products without disclosing that the producers of the videos have business relationships with the companies selling those products, the complaint said. That failure to disclose the business relationships likely violates the FTC’s endorsement guidelines, which require product reviewers to disclose business relationships with companies, the groups said. The complaint goes beyond YouTube Kids intermingling advertising with other content, said Josh Golin, associate director of the Campaign for a Commercial-Free Childhood. “It’s also that they are marketing their app as being a safe haven for children when, in fact, from a commercialism standpoint, it’s far worse than other platforms for kids,” he said by email.